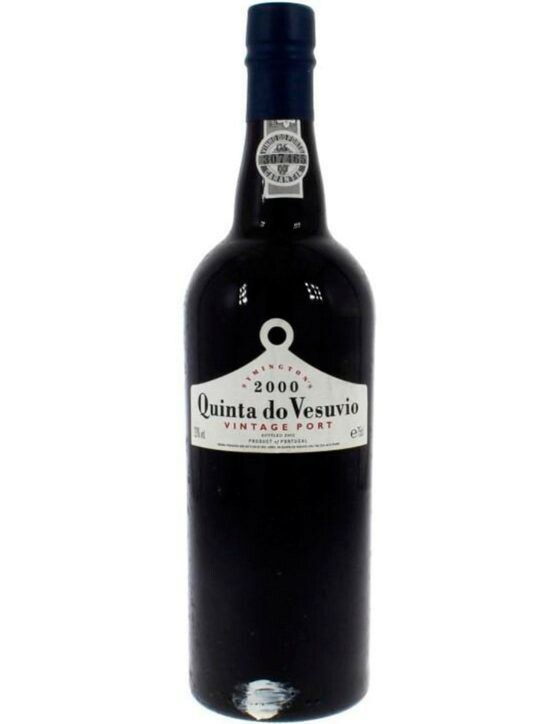 Niepoort Tawny is produced with grapes from low production vineyards of Douro Valley. They are young wines that result from several harvest and age for about three and a half years in old oak barrels. 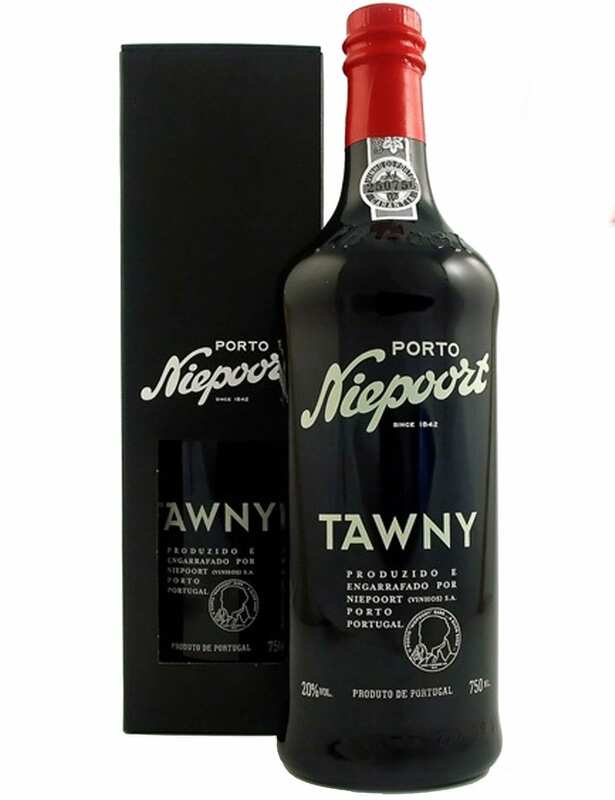 The Niepoort Tawny is a Port that owns a bright colour and powerful aromas of nuts and dried fruits. 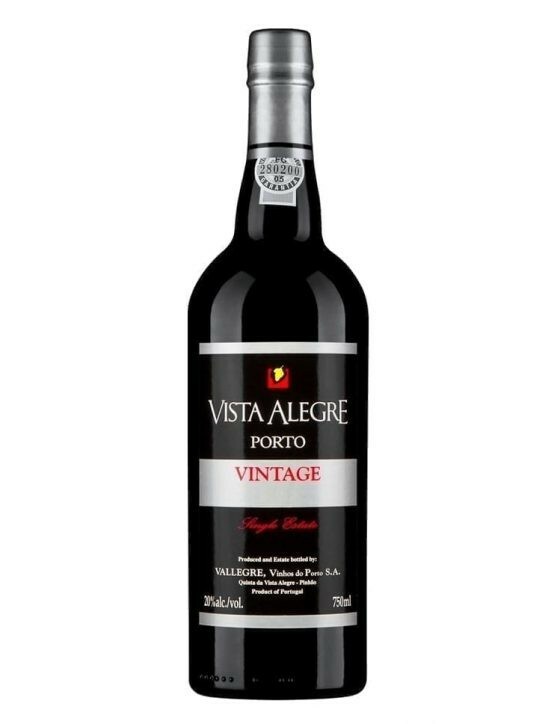 A balanced, young and fruity Wine with a long and expressive aftertaste. Niepoort Tawny is a Port Wine that can be stored for a few years, although it does not improve its quality as it ages. It is a wine does not contain sediments, which means it does not require to be decanted. Is a wine produced with grape varieties of Touriga Nacional, Touriga Franca, Tinto Cão, Tinta Francisca, Tinta Amarela, Sousão and Tinta Roriz. Excellent to pair with chocolate desserts and it can be served slightly chilled.